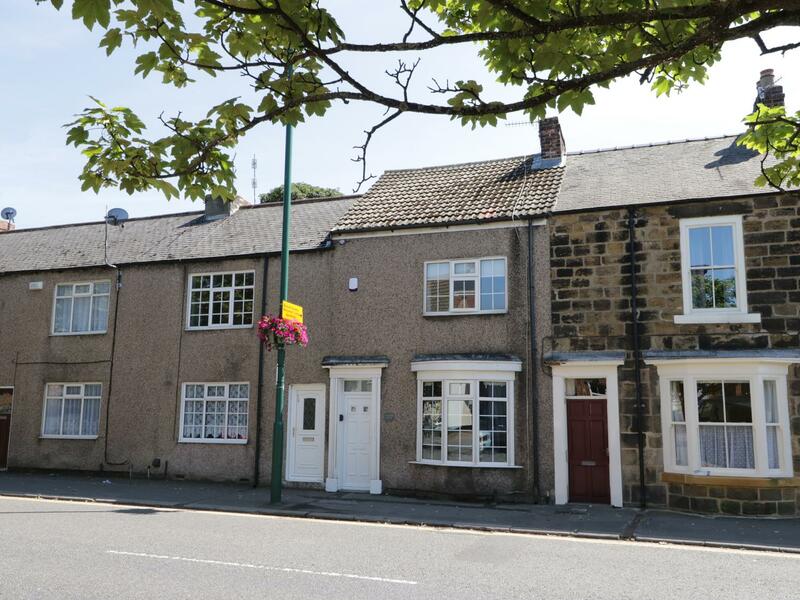 A pets welcome holiday property in Guisborough, sleeps up to 3 people with 1 bedroom. 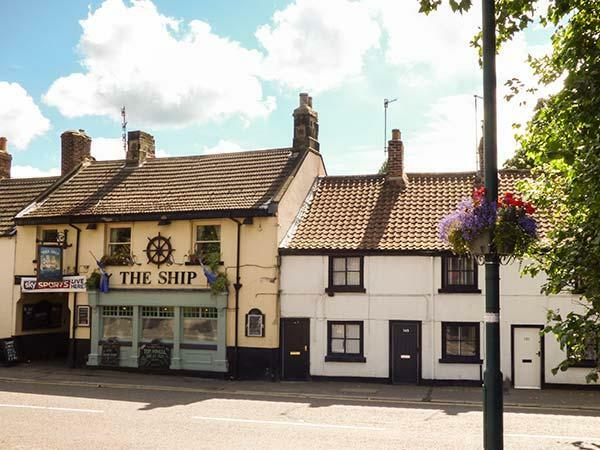 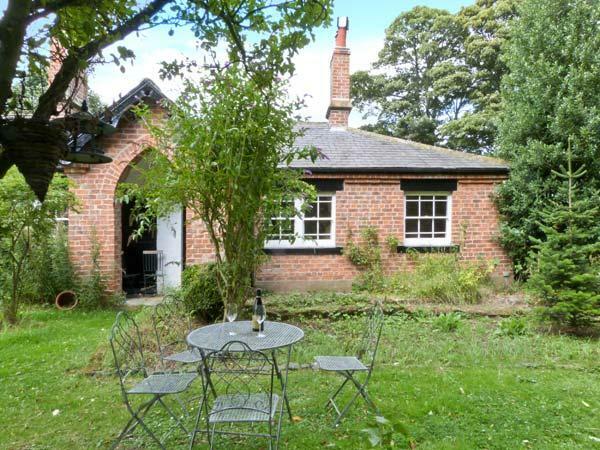 Splendid for a family and dog holiday, also provides broadband and see images and information here. 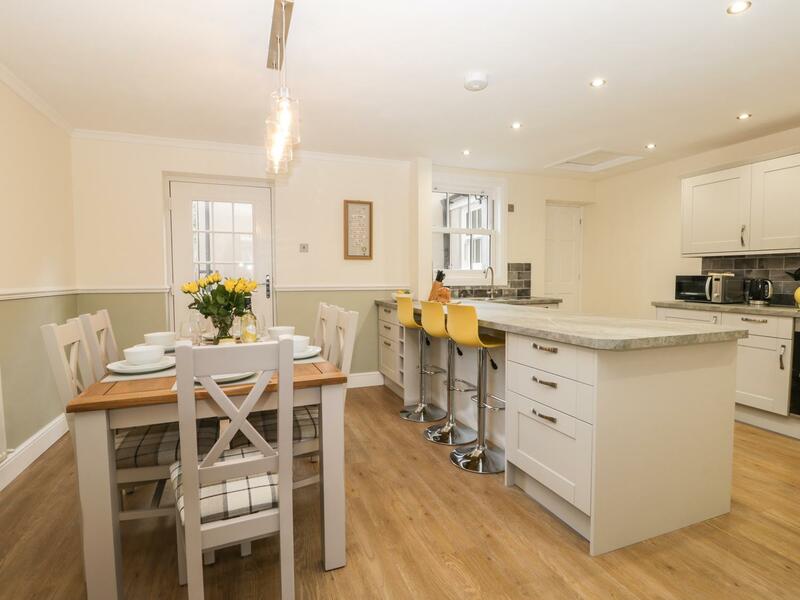 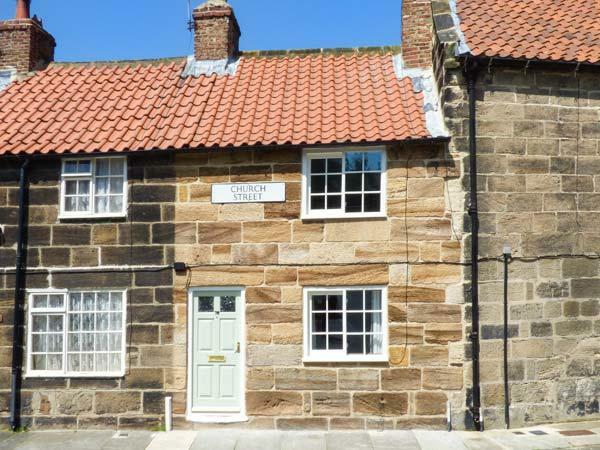 A pets welcome cottage in Guisborough, accommodates up to 6 people with 3 bedrooms. 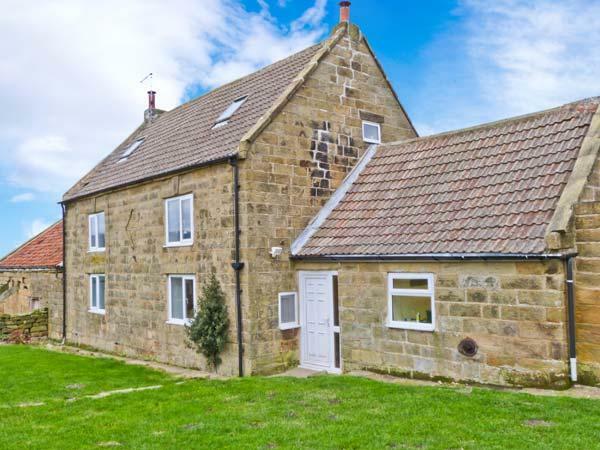 Excellent for a dog walking holiday, also offers Wifi and find images and details here.